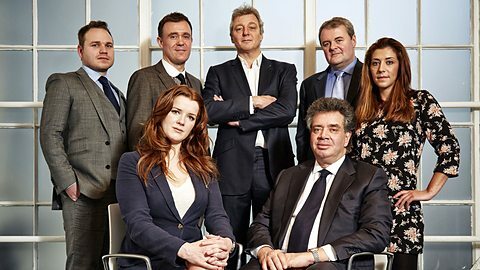 For those of you not aware, the BBC has been showing a “fly-on-the-wall” documentary on the lives of Estate Agents, Under Offer, which is both entertaining and interesting. One of the stars of this is one of the most knowledgeable agents in London, Douglas & Gordons very own Ed Mead who has forgotten more about the London property market than most of us will ever know. Ed has very kindly agreed to answer live online any property related questions you may have each week, so if you do have any property related issues or some quick advice from the great man you can catch him here between 12 and 1 on Thursdays. I will also be on hand for any mortgage, finance or general economy questions you may have and whilst I of course cannot provide full advice in this forum, it is a great way of getting questions that you keep meaning to ask out there or to pick up any tips or nuggets of wisdom. You can leave questions in advance if you like and we look forward to hearing from you.